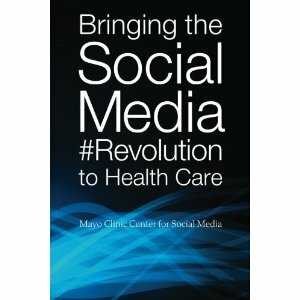 That's the title of our new book, published by the Mayo Clinic Center for Social Media, and developed in collaboration with members of our External Advisory Board and members of our Social Media Health Network. We announced the book's launch this morning during the opening keynote of the 4th Annual Social Media Summit, which we are hosting in collaboration with Ragan Communications. 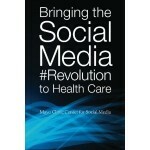 Bringing the Social Media Revolution to Health Care is available on Amazon ($9.95 Paperback) or in bulk from the Mayo Clinic Center for Social Media.